High dose vitamin c iv therapy challenges cancer cells at a metabolic level while at the same time does no damage whatsoever to normal functioning health cells. Also, to clear up any confusion on whether or not there is any scientific research to prove this there are over ninety-one thousand publications on PubMed regarding the effect it has on cancer. Cancer cells, unlike healthy human cells, are both flawed and primeval. Cancer cells are lacking in many enzymes that normal healthy cells have in copiousness amounts and also, they are not able to use oxygen to metabolize glucose into energy production. One example of a particular enzyme that transforms oxygen and water into hydrogen peroxide is catalase. Hydrogen peroxide production in and outside the cells results from high doses of vitamin c (ascorbic acid). Hydrogen peroxide is used by normal cells for specific metabolic needs and whatever is not needed is converted in oxygen and water which is healthy stuff. Here’s the good news, cancer cells have very small amounts of catalase, so they aren’t able to convert the hydrogen peroxide into water and oxygen and as a result, they are oxidized and killed off. 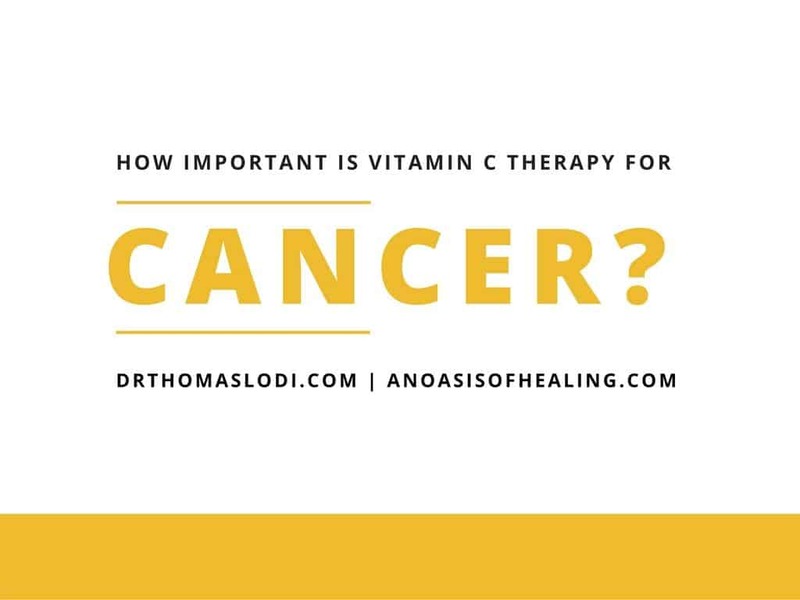 So, what does this tell us, well, it tells us that ascorbic acid or high dose vitamin c iv therapy is very good for healthy cells and very bad for the cancer cells. The National Institute of Health (NIH), the National Cancer Institute (NCI) and the Food and Drug Administration (FDA) have finally confirmed the research findings that Linus Pauling, Ph.D., Hugh Riordan, MD and many other scientists and physicians over the past few decades have conducted regarding the therapeutic utility of treating cancer with vitamin C.
Tumor cells are more susceptible to the effects of high-dose, ascorbate-induced peroxidation products because of a relative catalase deficiency. Concentrations of ascorbate high enough to kill tumor cells can be achieved in humans. Listed below are several, peer-reviewed references regarding vitamin C therapy as it pertains to the treatment of cancer. See why sodium selenite is so important for gene expression and helping to silence a protein that helps tumor growth. 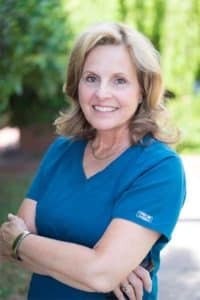 Laurinda Mordh, RN, BSN – As my kids left for college, I went back to school and earned my RN, BSN with the intent to help my family and friends pursue healthy practices. After working in both home health and an Oncology unit at the hospital, the allopathic paradigm of treating symptoms seemed to fall short with what I knew about all the other wonderful things that could be done to support the body to heal. Having the opportunity to work at An Oasis of Healing and to learn so much on a daily basis has been an immeasurable blessing. I’m so thankful God has given me this opportunity to work with our patients and their families to support health and wellness through natural means.